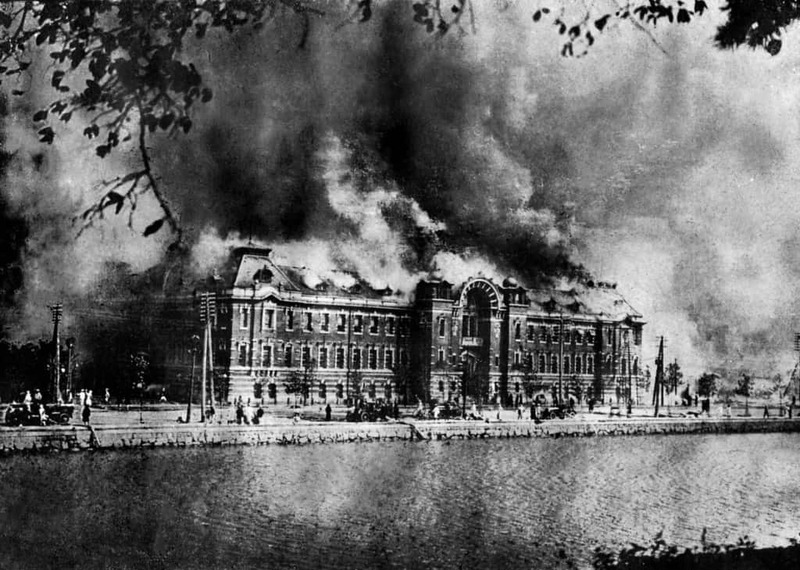 Long ago, back in 1923, The Great Kanto Earthquake rocked the world and shook Japan to its very core. 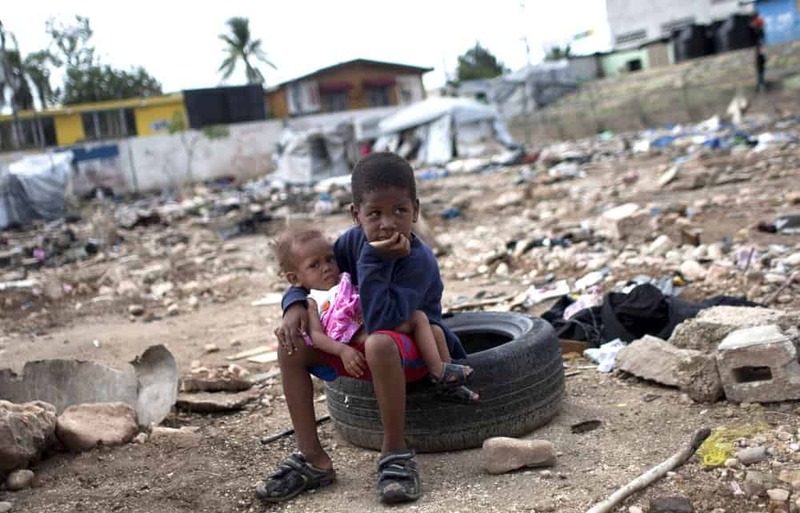 The aftermath of the earthquake, which wrought a fire tornado that decimated a refugee camp, ended with over 105,000 people dead. 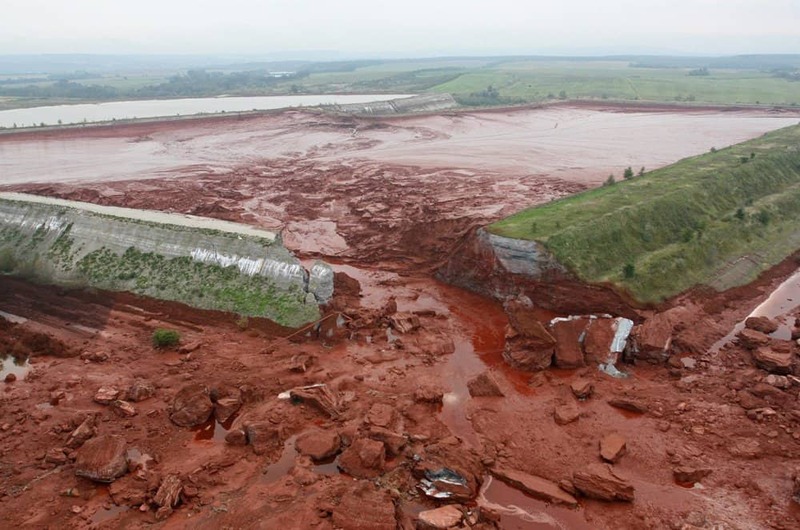 Following the explosion of a reservoir within Hungary in 2010, animals and humans alike were smothered and killed by the burning acidic blast. It is unclear exactly how many died during this event, but the results were horrifying for the European country. 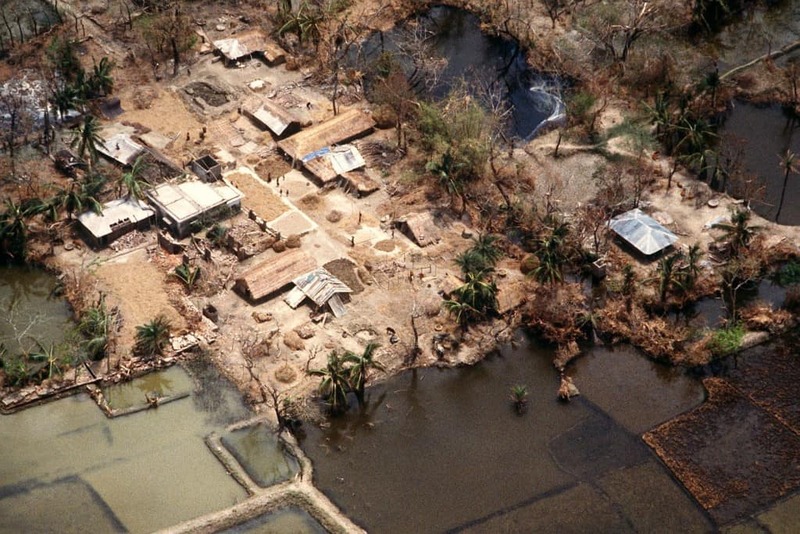 The Bhola Cyclone of 1970 happened upon the countries of Bangladesh and India. The cyclone engulfed both nations, and was considered one of the worst natural disasters in all of history. Sadly, between 300,000 and 500,000 people died due to the cyclone. 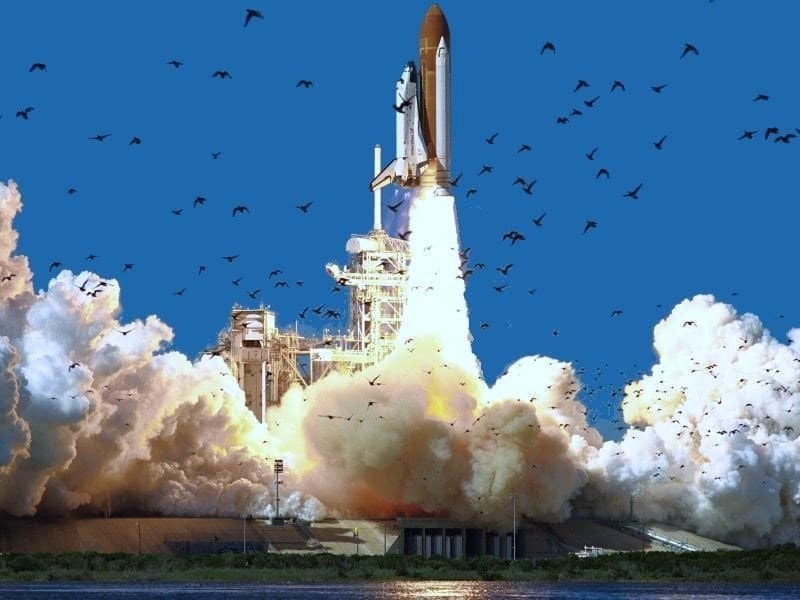 The Space Shuttle Challenger was supposed to be one of the greatest man-made events in history, but just 73 seconds into the flight, the Challenger exploded mid-air, killing all seven crew members. A failed O-ring seal is said to be the cause of the right rocket’s explosion. 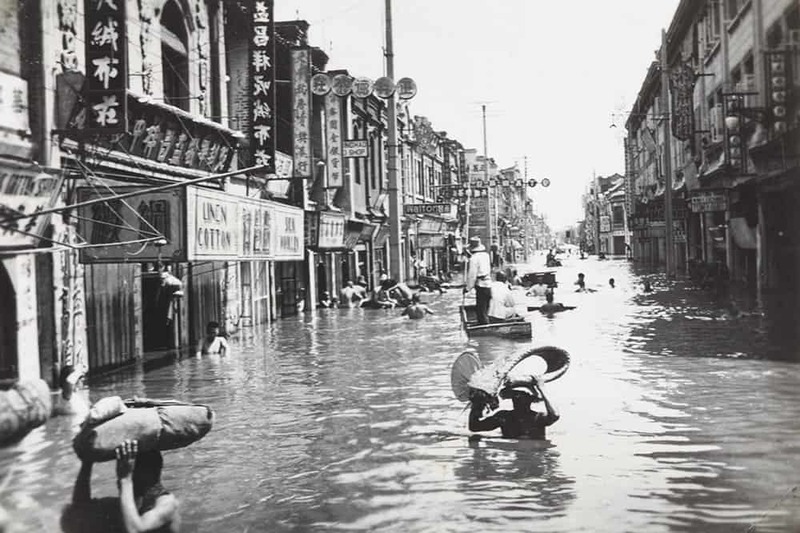 The Yellow River Flood of 1938 was all but natural. The Chinese government managed to use environmental warfare to take on their enemies, destroying numerous vital dikes to flood the river and prevent the Japanese soldiers from advancing. It cost nearly half a million lives to accomplish, though. 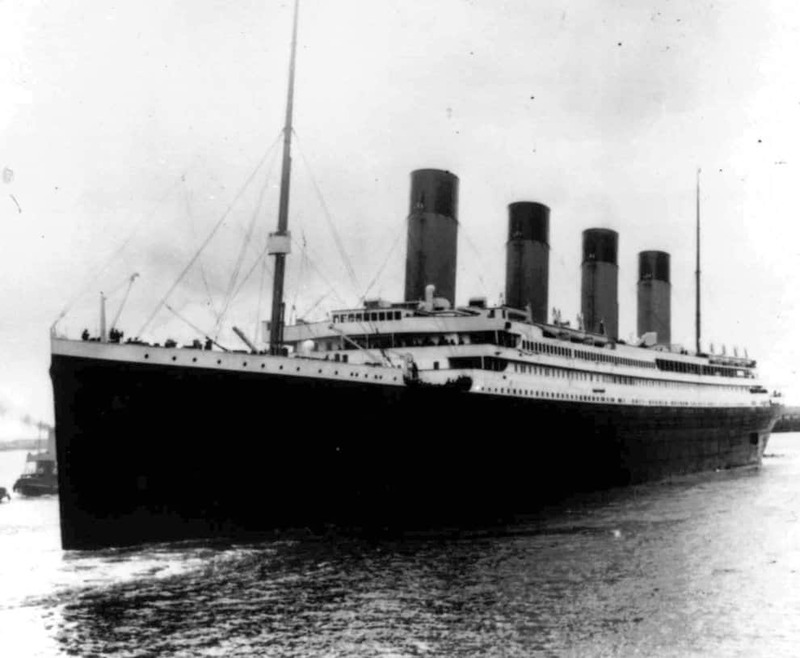 Just over 100 years ago, the historic sinking of the Titanic occurred underneath the waves of the North Atlantic. A few rescue boats managed to escape the tragic ship, but most passengers went down with the boat, never to be seen again. 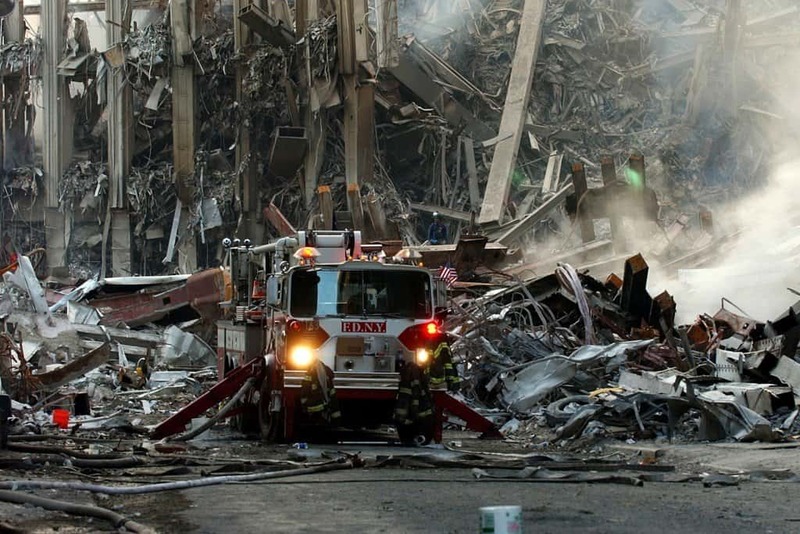 The World Trade Center Attacks rocked the entire world, not just the United States, when they occurred on September 11, 2001. These attacks leveled multiple buildings within the country, leaving more lives affected than those who perished that sad day. A volcano eruption in 1985 completely destroyed the city of Armaro, Columbia. 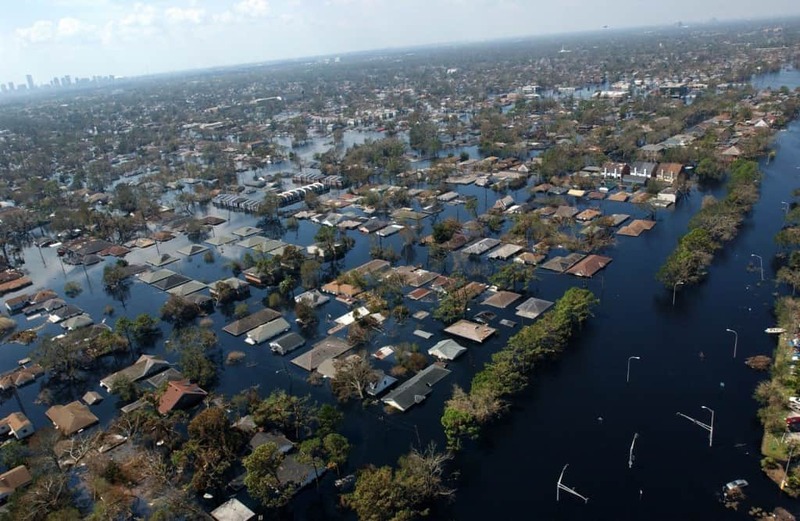 Tens of thousands were killed in the subsequent flooding and debris. 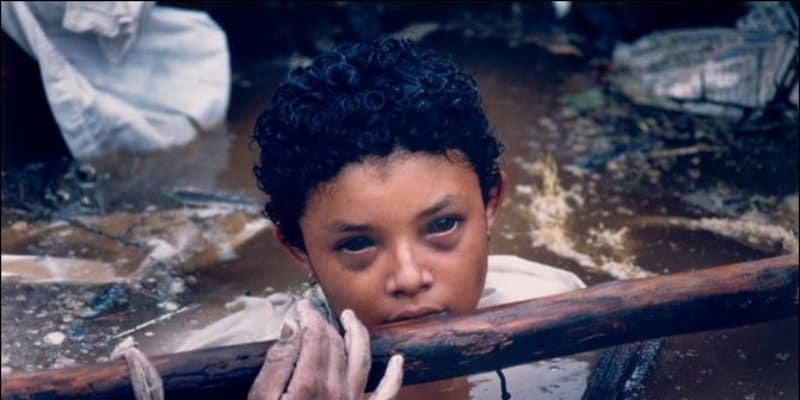 Sadly, the one death everyone seems to remember was that of Omayra Sanchez, who said goodbye to her mother on international television before sinking into the abyss of the city.